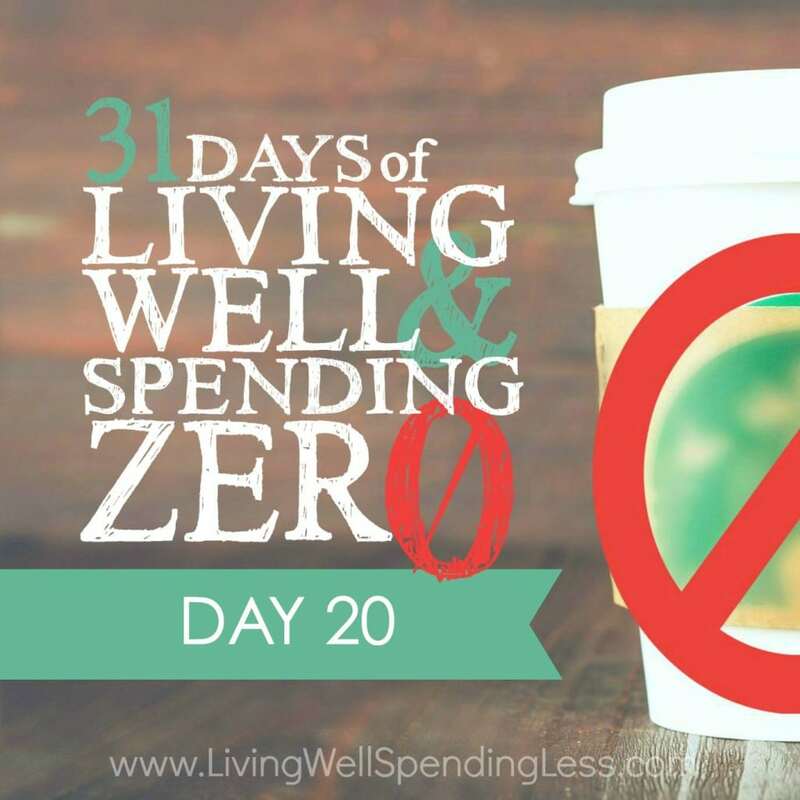 This is the twentieth day of our 31 Days of Living Well & Spending Zero challenge. Start with Day One here. It’s time to treat yourself! 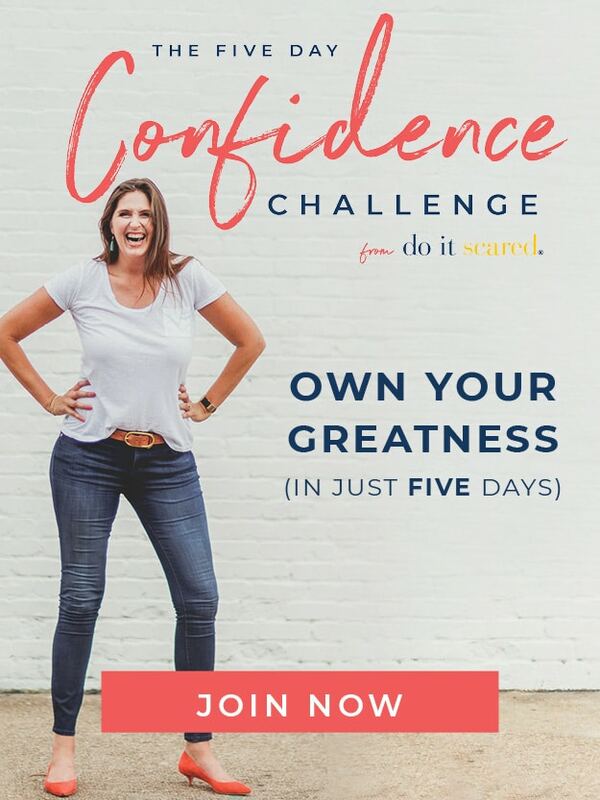 You’ve made it two-thirds of the way through the challenge. You’ve cleaned, you’ve cooked, you’ve created, and you’ve learned. Today is the day we spa! If you’re thinking, “Um … Ruth? I only have a shower and I don’t really like spa treatments” (I don’t know who doesn’t like spa treatments, but I’m sure you’re out there)—well, that’s just fine. What’s your special treat? A good book? Sitting out in the sun? Listening to rock and roll and singing along in your living room? Whatever floats your boat, today is the day you do it! Have your fun—for free. Your goal is to rest, relax, and recharge. So often there’s this mindset that saving money and spending less means you have to be poor and suffer. 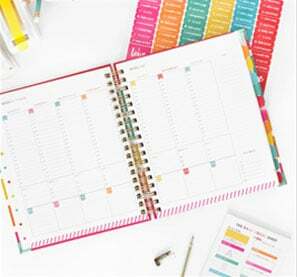 Yes, it’s easy to spend money, and let’s admit it—it’s fun—but you don’t have to punish yourself to feel like you’re saving money. A big part of living well and spending less—and discovering the good life—is being able to appreciate the things you have, and that means finding beauty in everyday moments. That also means taking care of yourself and allowing yourself to enjoy life. So go ahead, pamper yourself a little. Supplies: oatmeal bath sachets, bubble bath, honey salt scrub, moisturizer, candles (optional). Instructions: Light candles. 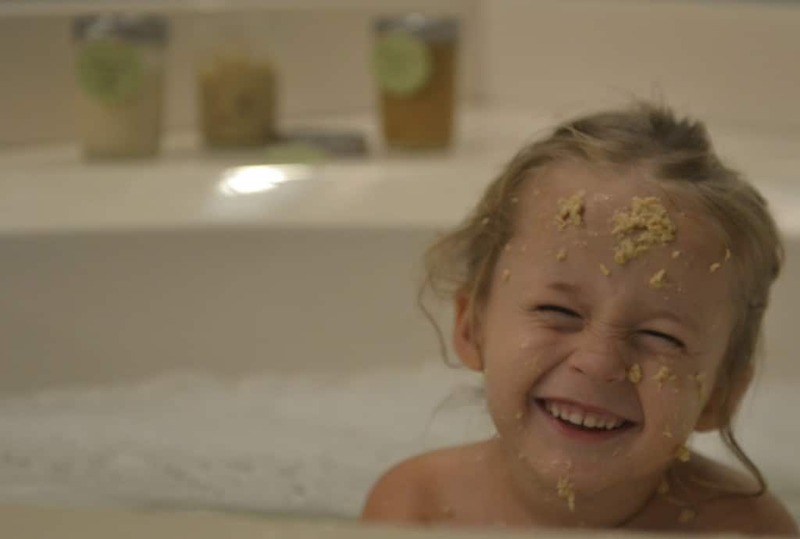 Fill your bath with the warmest water you can tolerate; put in bubble bath and oatmeal sachet while tub is filling. Tie up your hair and apply your mask for a facial (see instructions below), if desired. Soak in tub for at least 15–20 minutes. Apply salt scrub all over then rinse with bath water. Dry off and then apply moisturizer while skin is still damp. Supplies: facial cleanser or soap, makeup remover, exfoliating facial scrub or washcloth, pot of boiling water, towel, honey yogurt oatmeal mask (or other mask of your choice), facial moisturizer. Instructions: Wash your face and neck with the cleanser; remove makeup with makeup remover, if necessary. Gently exfoliate your skin with facial scrub or washcloth, using a circular motion around your face and neck. Rinse well. Turn heat off boiling water and hold your head above the steam for five minutes, using a towel over your head to trap the steam. Gently pat face dry, then apply a mask and let sit for 15–20 minutes. Rinse mask well, gently pat skin dry, and apply moisturizer, again in a circular motion all over face and neck. Supplies: nail polish remover, cotton balls, emery board, nail clipper, cuticle trimmer (optional), nail brush or old toothbrush, homemade bubble bath, pumice stone, honey salt scrub, honey yogurt oatmeal mask, heavy duty hand/foot cream, nail polish, clear topcoat polish. Instructions: Remove old polish from nails. Trim nails with clipper and then shape smooth with emery board. Trim cuticles, if necessary. Soak hands and feet in warm, soapy water for 10–15 minutes (or take a bath). Exfoliate hands and feet, applying scrub in a circular motion; use pumice stone to soften any rough or hard areas on feet. Pat dry, then apply mask and let dry for 10–15 minutes. Rinse well, then massage in heavy moisturizer. Wipe nails clean with polish remover, then carefully paint nails, letting polish dry for 5–10 minutes between coats. Finish with clear topcoat. These are just suggestions. It’s most important that you simply relax. This is your day to treat yourself and practice a little self-care. If you don’t have all (or any) of the above supplies, just work with what you have and do something that makes you feel melty and relaxed. Whatever you choose to do, enjoy. You deserve it! 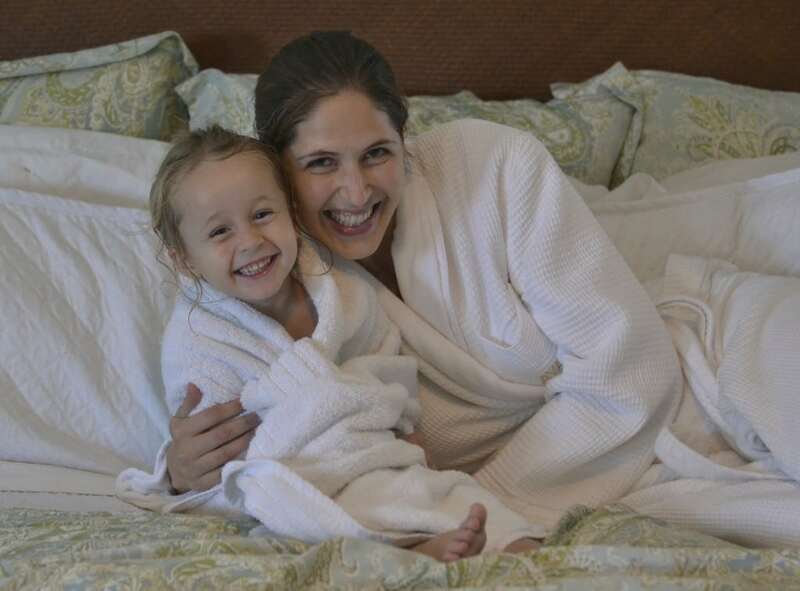 What’s your favorite way to pamper yourself at home? I love at home spa days. I always have a mask or two on hand, so it doesn’t require me to go out and buy something. Sometimes I only have time for a mask and a hot shower, but I feel so refreshed afterwards, without the $60+ trip to a spa. I love spoiling myself a little in the comfort of my own home. My favorite masks and bath additions are also the simplest. Honey and brown sugar mixed together make an excellent mask. And, for a great bath just add some olive oil and lavender essential oils. Perfect.